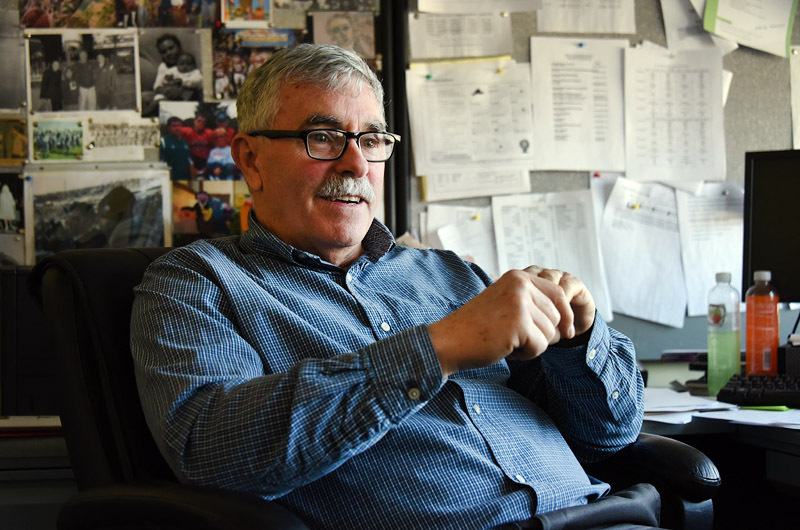 Michael McCarthy is retiring as head of guidance at the regional high school after 41 years in education. He leaves a long legacy of mentoring. It’s hard to navigate the Martha’s Vineyard Regional High school without running into a McCarthy. There’s the football field named for Daniel G. McCarthy who was the high school’s first football coach. There’s the athletic director Mark McCarthy and the guidance counselor Mary MacDonald (nee McCarthy). There’s even a few McCarthys unrelated to the other McCarthys. But after this year, there will be one less McCarthy. Michael McCarthy, current director of guidance and former athletic director, will retire in June. 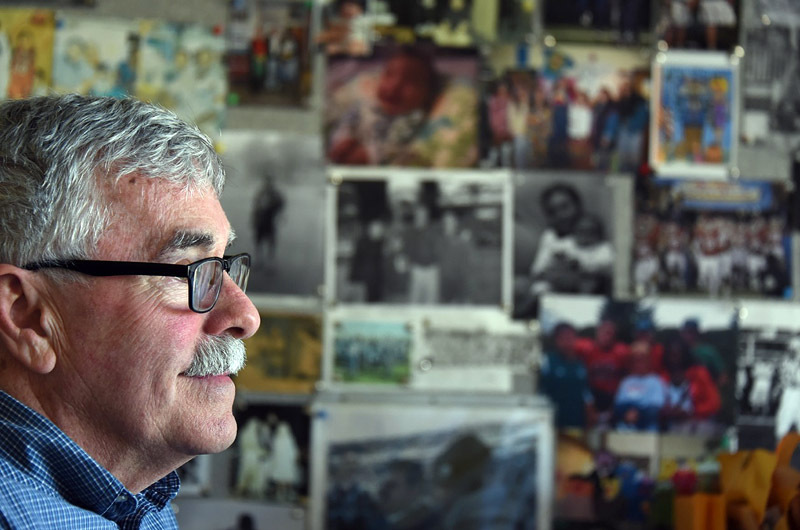 Michael McCarthy has spent 41 years in education, 23 years in the Vineyard district and 18 as director of guidance at the high school. And for anyone who knows the McCarthys, that’s no surprise. Both his parents were teachers, his siblings work in the Island school system and his three sons are teachers. His daughter, Rebecca McCarthy, is a lawyer. “She’s the only one who left the family business,” he joked. Mr. McCarthy began following in his father Daniel’s footsteps early on. When he was eight years old he joined him at the Reliable Market where his father worked as the summer butcher. Young Mike was tasked with packing eggs. Eggs arrived on a large flat and he would pack them into dozens. He was paid $2 a week, which provided him with countless rides on the Flying Horses and enough penny candy to put him into a stupor. From egg organizer, he graduated to working on the basketball courts in Oak Bluffs and coaching tennis. Always athletic, he excelled at many sports but his legacy at the high school truly shined on the football field. As a student, he was the co-captain of the 1969 football team, voted most outstanding football player and best all around athlete, and was the first Vineyard graduate to start on a varsity college football team. He played defensive back at the University of Connecticut where he studied physical education. After graduation, he thought he might like to coach college football. He enrolled in the counseling program and it turned out to be a perfect fit. He returned to the Vineyard school system in 1976 as a guidance counselor at the Edgartown elementary school. After one year he graduated to the high school where he took up the mantel of athletic director from 1977 to 1981. He left the Vineyard for 18 years to work in guidance at E.O. Smith, a high school in Storrs, Conn. In 1998, he returned to the Vineyard, taking on the role of guidance director at the high school. 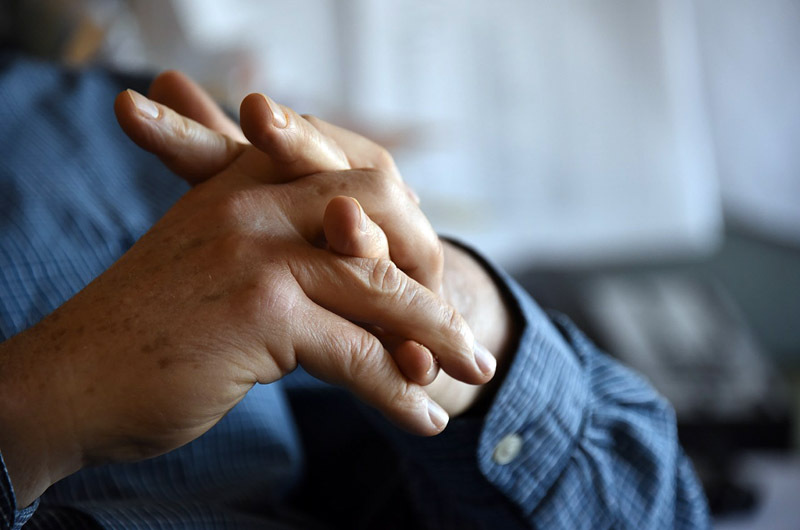 As a guidance counsellor he helped students manage scheduling, plan for the future while dealing with the present, and address mental health issues. “It’s a mix between helping kids move forward and reacting to what’s going on in their life and giving them assistance,” he said. Certain students stick with you years later, he said. He recalled one student from Connecticut who had an extremely difficult adolescence, losing both his parents to drug overdoses. After a few weeks at the E.O. Smith School, the student moved back to Hartford, where he witnessed a drive by shooting. The student returned to E.O. 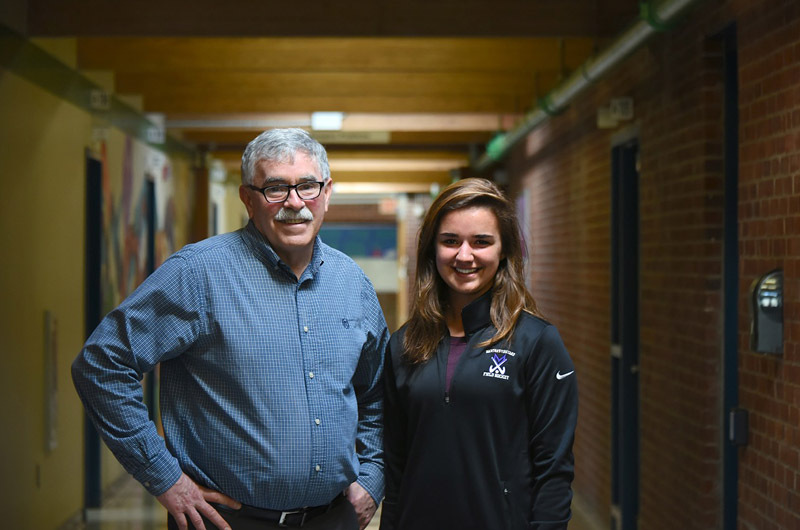 Smith and Mr. McCarthy worked with him to make sense of the trauma and navigate a new academic path. The boy went on to college. “You do have these kids in your head all the time, they reside with you,” he said. Of course there are students on the Vineyard who have had a similar impact, Mr. McCarthy said. Helping students has been the most rewarding part of his job, he said. As he plans to leave, Mr. McCarthy is confident in the strength of the guidance department, saying it will not stutter without him. “You guys won’t even notice I’m gone,” he said he told his colleagues when they spoke about the transition. After all, Mr. McCarthy said, he hasn’t done anything more than everyone else who works on the Island has done. He and his wife Susan, a special education aide in Edgartown, plan to retire at the same time. While they will continue to be a presence on the Vineyard, they may spend more time visiting with grandchildren on the mainland. On the whole, though, he has not made any concrete plans and he relishes the idea of not having to.